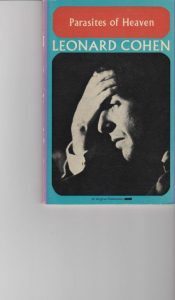 Leonard Cohen who died two years ago today. In his honor I am hosting a Remembrance Party. peruse some Lenny memorabilia from my collection.